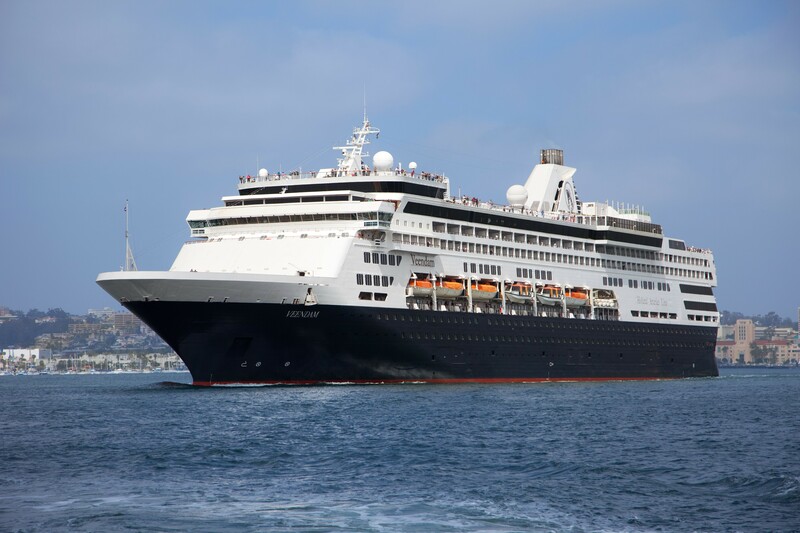 Climb aboard the Veendam and take an epic adventure through some of Cuba's port cities, including Havana and Cienfuegos. World-class amenities await with 10+ room types, five-course meals, family-friendly activities, and more. Holland America Veendam is 719 feet of bliss for travelers cruising all around the globe from the Mediterranean to Cuba to world cruises that will take you everywhere. This mid-size ship comfortably fits 1350 guests for a more intimate cruise experience where you can meet fellow passengers without feeling cramped. After an upgrade to the entire ship, you'll find modern cabins and shared spaces throughout. Onboard you'll find spacious staterooms, dining options for every palate, and new program activities for nonstop action both onboard and onshore. More interested in relaxation? Veendam has the perfect activities for you ranging from spa activities to lying out by the pool. Choose from 675 cabins onboard and start planning your perfect vacation today in a variety of different staterooms to meet your needs. Day or night, you can find relaxing activities or adventurous fun to suit your mood and travel needs. All spacious cabins come standard with a sitting room, large bathroom with shower, and ample storage space. Inside staterooms offer plush bedding and a sitting area for relaxation. The rooms come standard with 2 lower beds that can be converted to a queen. Premium rooms with panoramic ocean views, plush Euro-Top mattresses, premium massage shower heads, and a sitting area. Balcony rooms with private verandah, sitting area, two lower beds convertible to one queen-size bed, and bath tub with premium massage showerheads. Teak-lined verandah, floor-to-ceiling windows and comfortable sitting area featuring plush Euro-Top mattresses, a whirlpool bath and shower, mini-bar, and refrigerator. Elegant suites include a living room, dining room, pantry with microwave and refrigerator, and floor-to-ceiling windows overlooking a private verandah with whirlpool. Veendam has a variety of entertainment options all day, every day. Head to the art gallery and stroll through over 2 million dollars of priceless works by artists around the globe. The Showroom at Sea offers nightly entertainment with a variety of shows from Cabaret to doo wop. 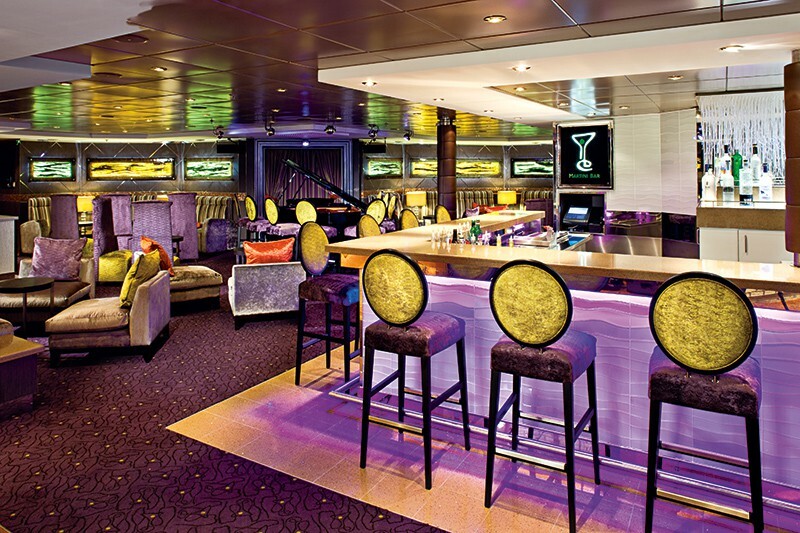 Enjoy drinks at several bars and lounges onboard with premium spirits, large televisions, and even some live guitar music. 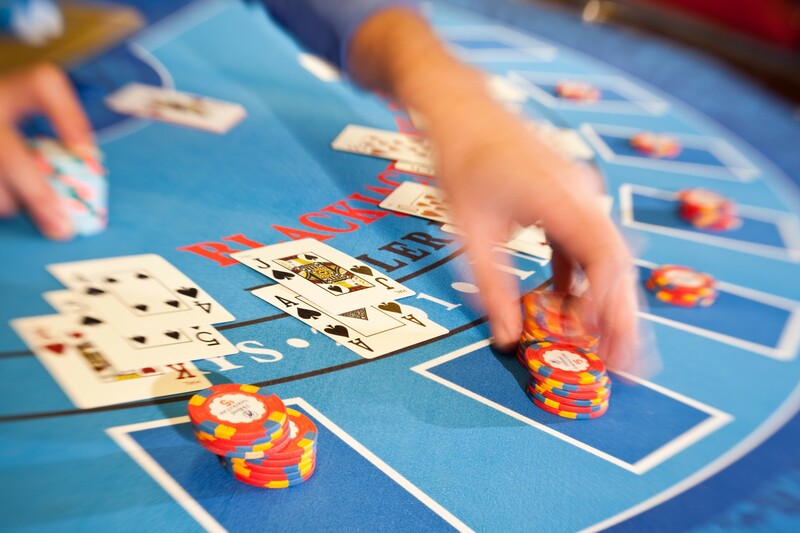 After, bet it all at the large casino with slots and live table games like blackjack. If you're interested in more leisure activities, choose your pick from a wide variety of spa options at the Greenhouse Spa for the ultimate day of relaxation. Cruising during the winter months? No problem! Veendam has an amazing pool on deck 11 with a retractable roof so you can swim and relax all year round, regardless of weather. Rotterdam Dining Room - Dining venue open for breakfast, lunch and dinner with a variety of menu options, including vegetarian and locally-inspired cuisine. You can eat at any time from 5:15 to 9:30 p.m., or choose a traditional seating schedule, either early seating at 5:45 p.m. or main seating at 9:30 p.m.